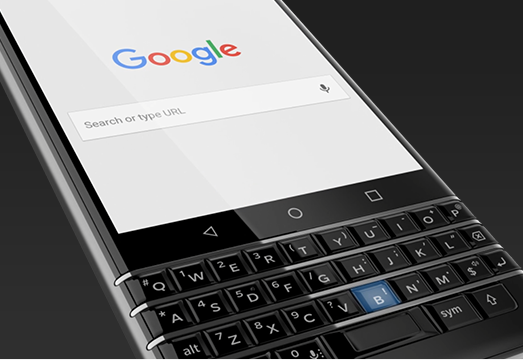 BlackBerry KEYone works with the Enterprise features of Android to help you securely manage your apps and business data. 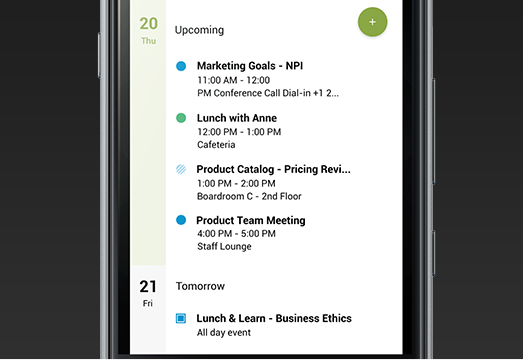 Use the two management modes to take full control of your company-owned BlackBerry KEYone devices or use the work profile to separate personal and business data for multiple EMM deployment modes. 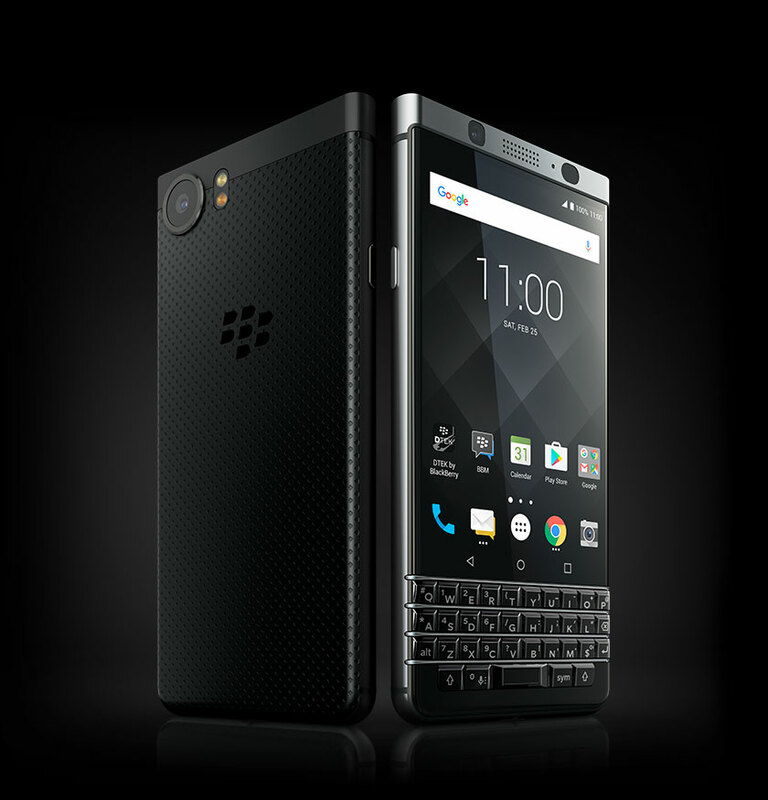 BlackBerry KEYone was built with over 20 years of experience supporting some of the most demanding enterprise users and companies across the globe. The legendary physical keyboard that offers the fast, accurate typing that professionals remember loving. Durable design with protective aluminum frame, Premium Anti-Scratch Display and soft textured back for better grip. 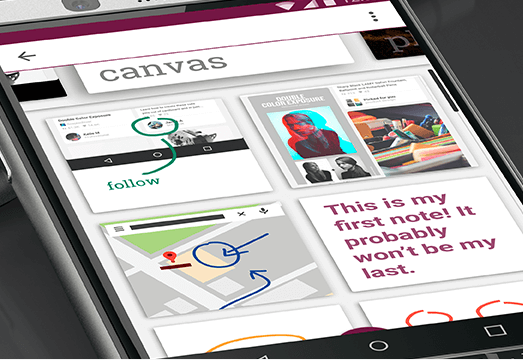 Over 32 hours of battery life so you can go a whole day, and then some, without a charge. Water and dust resistant with IP67 rating. To be truly effective, security cannot be an afterthought. 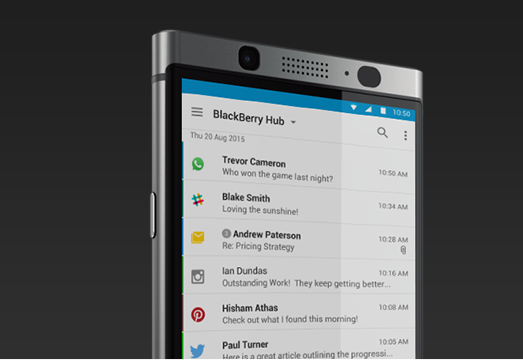 With BlackBerry KEYone, security is a part of every layer of the device and OS. 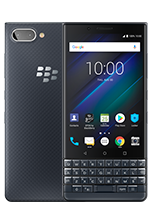 BlackBerry security software incorporates vulnerability mitigations by improving Android’s base security, locking down Android capabilities that could give an attacker the opportunity to compromise your device. KEYone goes further to harden the Android for Work container with hardware level security that comes out of the box without the need of an EMM. 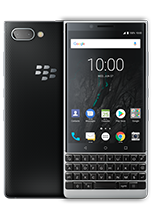 BlackBerry KEYone was manufactured through a Secure Process and loaded with a Signed OS from the BlackBerry servers in Canada. When you boot up a BlackBerry KEYone, the secure boot process validates each component of hardware and software to ensure only a BlackBerry signed OS is loaded. Scrambles application/ system memory making it difficult for attackers to target a BlackBerry KEYone. Because many employees work outside the office, mobile solutions must protect data in transit across your entire network. BlackBerry KEYone has extra protection to the Wi-Fi, VPN, Bluetooth and NFC connections. 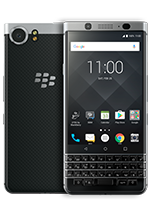 BlackBerry KEYone will consistently receive monthly Android security updates ensuring your device remains secure for a minimum of 24 months. Many smartphones put the organization and user’s data at risk of being hacked due to slow security updates. We are committed to making BlackBerry KEYone one of the quickest to deliver security patches. Other mobile device vendors can take weeks or months to deliver security patches, leaving your organization vulnerable and at risk. 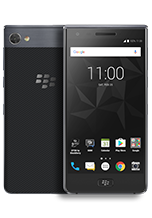 BlackBerry KEYone includes BlackBerry security applications that empower users with privacy tools to directly manage how and where their data is used. These applications will help ensure both personal and confidential corporate data is kept private.